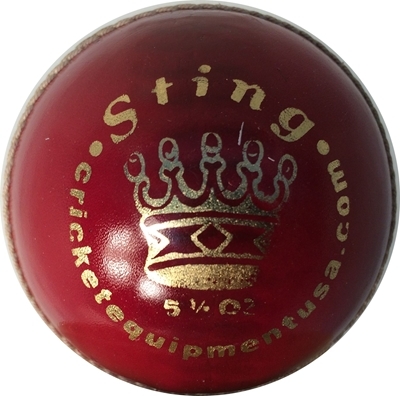 All CE leather cricket balls are made under strict supervision by MB Malik and conforms to the demand of international cricket scene. 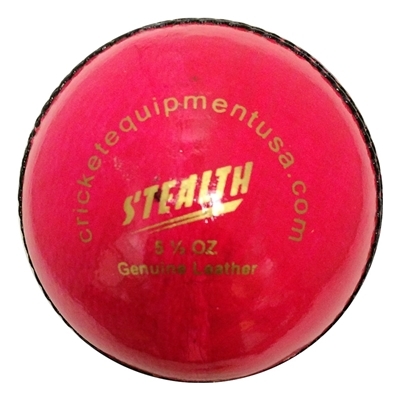 This is a six pack of revolution cricket balls. 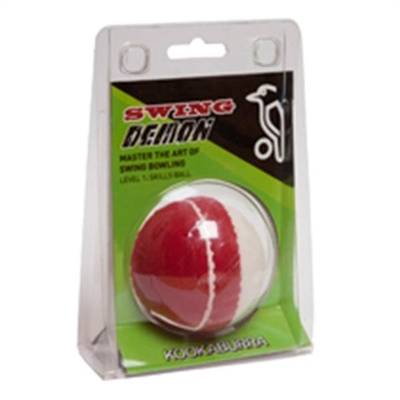 Free Fast Ground Shipping USA - Ships From Atlanta, GA The Iconic Kahuna cricket bat has been the spearhead of the Kookaburra range for the last 13 years and is the classic Kookaburra bat shape. 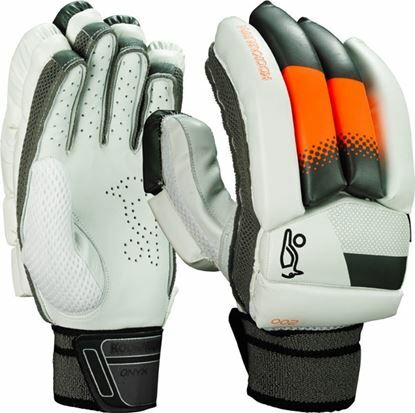 Developed initially in consultation with Ricky Ponting and fine-tuned to meet the demands of the modern game. 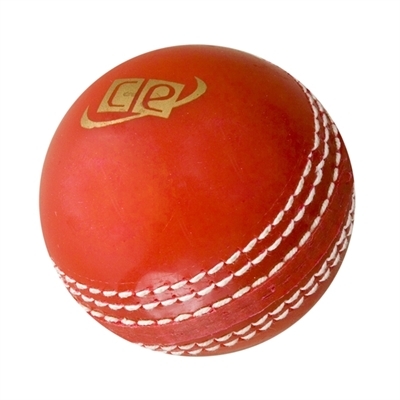 Used by Martin Guptill, Brad Haddin & AB de Villiers The Kookaburra Kahuna 400 cricket bat, has been handmade using premium Grade 4 unbleached English willow.